One of the more fascinating things to me about beachcombing is linking the stuff you find to where it came from, where it was going or who it belonged to. I have a number of items that can be traced back to the actual container spill or place where they originated. These include hockey gloves, lightning bolt sandals, Nike basketballs, umbrella handles, drift cards, signs, crab tags, kids toys, and fish floats. Below and on the navigation menu to your left, you'll find links to various articles I've posted about Marine Debris. A related and equally compelling book by Donovan Hohn called "Moby Duck", tells the true story about a container of bathtub toys lost at sea and how the Beachcombers Alert network tracked their subsequent journey from the Pacific to the Atlantic Ocean. One of the surprising leagacies to come out of the 2011 Japanese Tsunami tragedy is the attention it's brought to marine debris. Time will tell whether it has a lasting impact, but for now it has caught the global public eye and generated greater awareness of the problem. 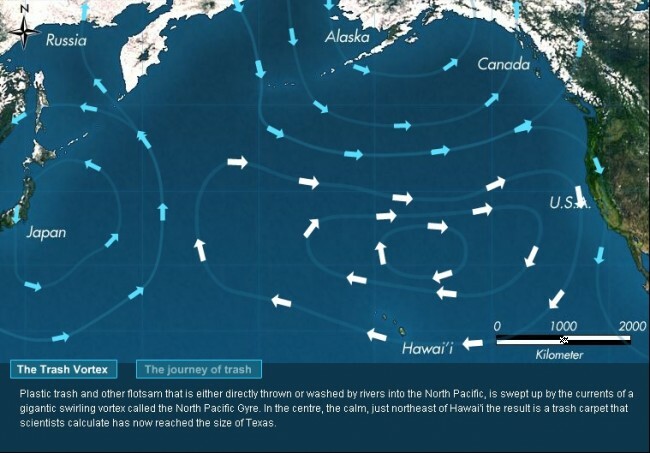 There's been a lot of inaccurate reports linking much of the marine debris being found to the tsunami. In this area we've noticed an increase in certain types of debris such as styrofoam, large floats, and house timbers, but the bulk of the debris is still mostly stuff that's (sadly) regularly found in the Pacific.